Dark forces are abroad once more in the Old Kingdom. 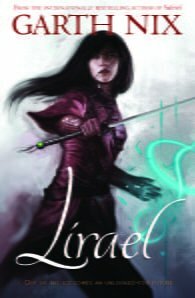 Lirael, solitary daughter of the Clayr, and Sameth, the reluctant Abhorsen-in-Waiting, both seek the same man who may hold the key to an ancient evil stirring in the West. 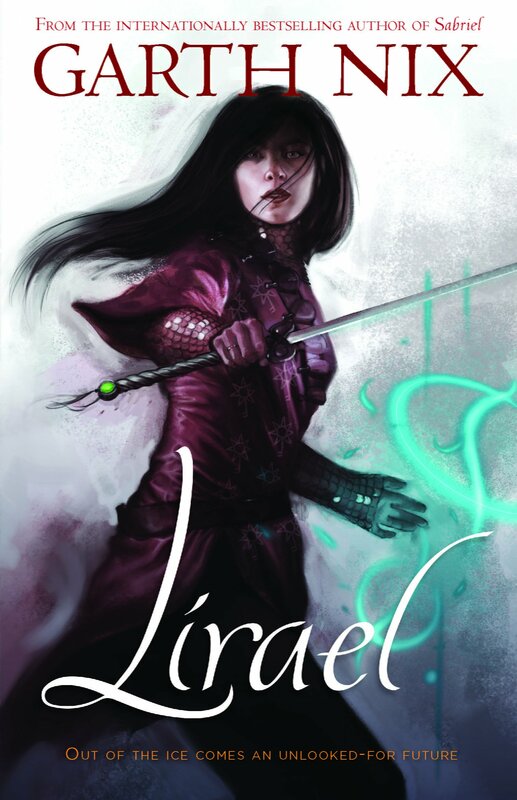 But the Dead cannot be laid to rest until the strange secret linking the fate of Lirael and Sameth is revealed. Set in the same dark, magical world as Garth Nix’s award-winning Sabriel, this is a spellbinding tale of discovery, destiny and danger, from an exceptional fantasy talent.